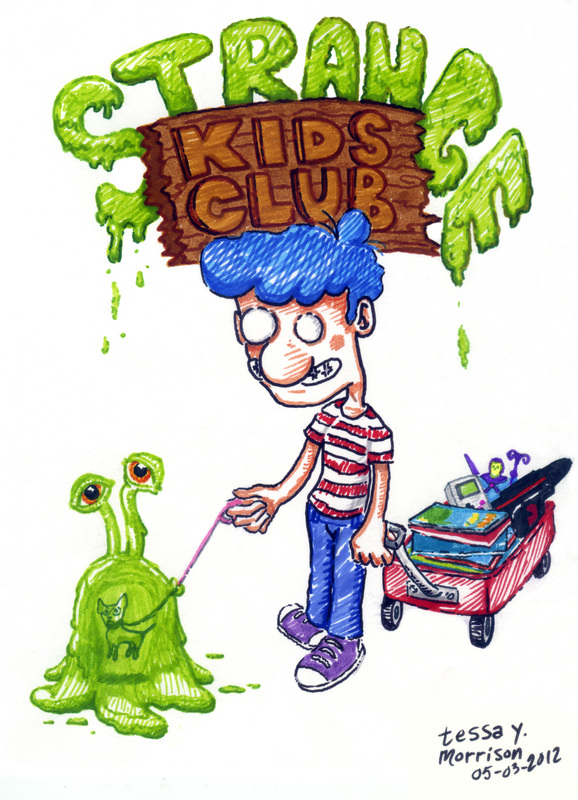 Strange Kids Club | tessa.yvonne.morrison. This entry was posted in Misc. Illustration Work, Uncategorized and tagged comics, contemporary geek news, cult movies, horror movies, It stinks!, movie critic, movie reviews, nerd nostaglia, robots, sci-fi, Strange Kid, Strange Kids Club, Tessa Morrison, toys, zombies by tessa.morrison.. Bookmark the permalink.